Heather McNeice was born in Northern Ireland and moved to Australia in 2006. 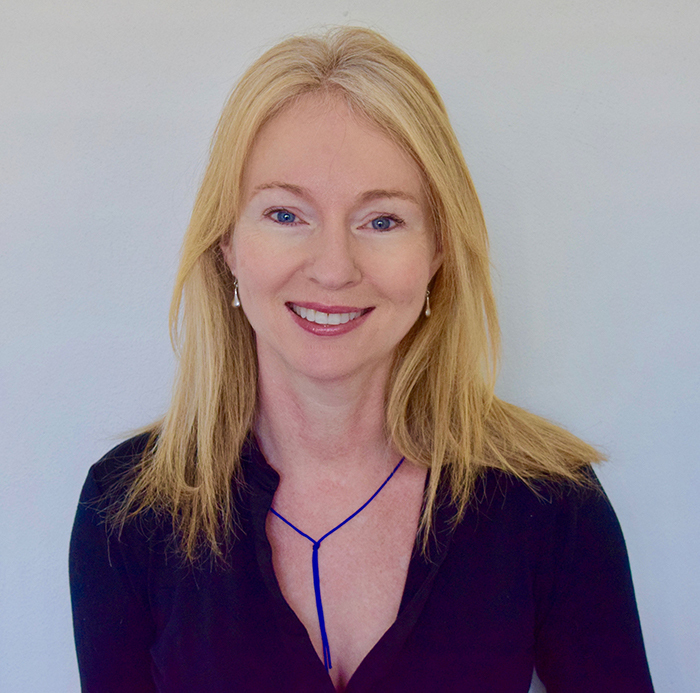 She is a practising lawyer based in Noosa and is married with three children. Heather has long been captivated by Bhutan. On her first trip there in 2010, she was inspired to support a girls’ education program established by Bhutanese organisation RENEW. She continues her support for this program by returning to Bhutan every year to lead small-group fundraising treks. 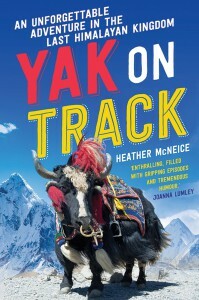 Yak on Track is her first book.